The range of clothing and accessories that we offer featherweight 8 oz. fabric includes handfastings, wedding garters, ribbon, braces, ruches, cravats, ties, self-tie bow ties, pre-tied bow ties, stoles, scarves, shawls, cufflinks, ties, sashes, golf caps, tams, baseball caps, bonspiel tams, pocket squares, handkerchiefs, waistcoats, vests, cummerbund sets, boys tartan ties and boys waistcoats. Tartan Clothing and accessories can be bought here. 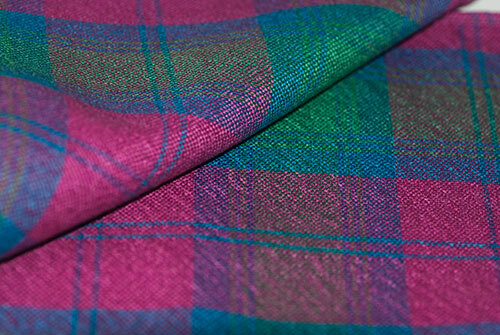 The full list of featherweight tartans can be seen below..